Playsuit's are perfect for Christmas Day, they are super comfy and easy to get into and out of. with the light weight material and cut they are just so practical for all the yummy food and bevvy's throughout the day (to hide those food babies). this little wee Asos number is so festive and best of all, you can dress them up with heels and accessories to head out or go casual with some cute slip on's. 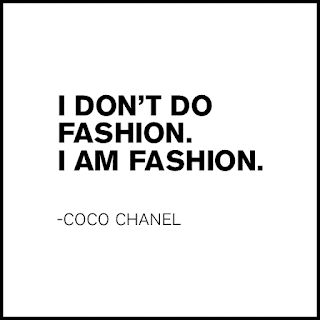 either way - and if its winter where you are? a coat, pantyhoes and super cute hat. we are completely in love with playsuits. 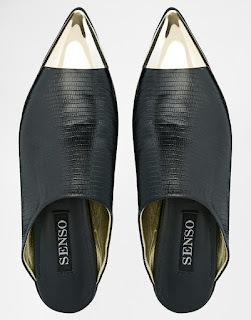 We are absolute Senso Fans - specifically these gorgeous numbers. 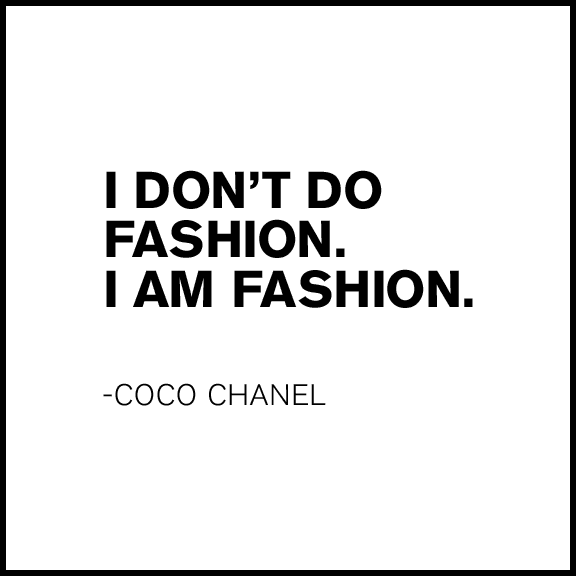 You just cant go wrong with a good shoe. 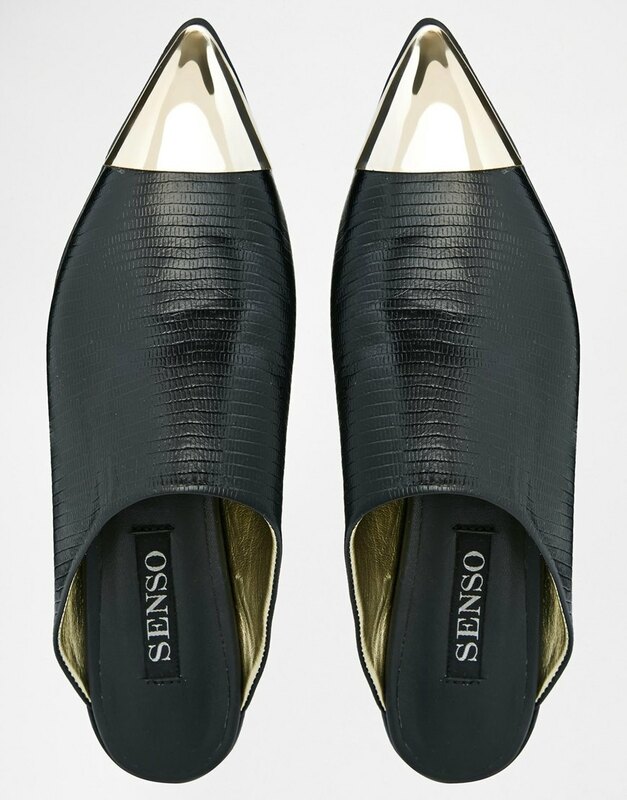 these Senso babies will spice up any outfit and we all need a little glamour in our lives. for casual, we'd opt for the black Jemmima Leather pointed number in black or to dress it up a little we suggest the Senso Rileys. you just cannot go wrong here. 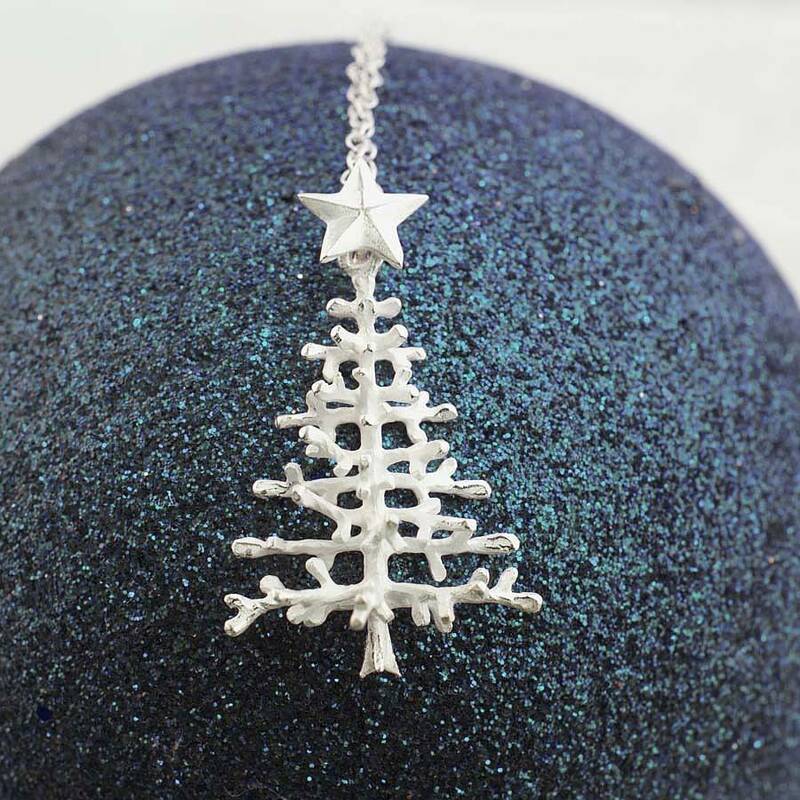 we like to keep things festive on the accessorie front. little wee intricate peices like this are our must haves. if you want to get super festive with bright colour's then we salute you entirely - we think it's our love of basics that keep us this way.